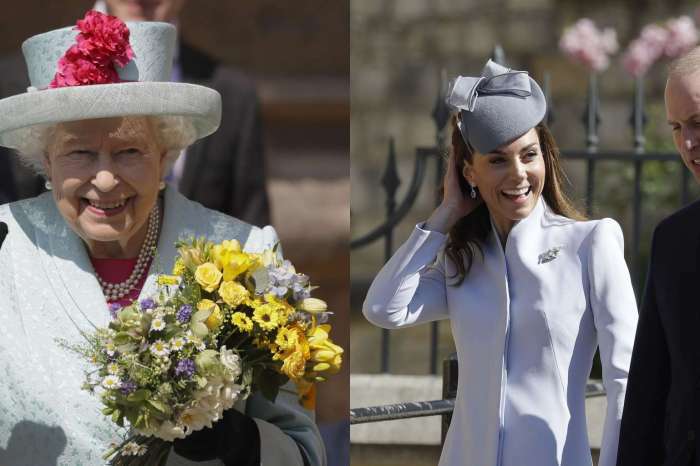 Queen Takes A Stand Against Prince Harry And Meghan Markle Raising A Vegan Child — Is She Overreaching? According to rumors from the royal family, Prince Harry and Meghan Markle are planning to raise their baby as a vegan. 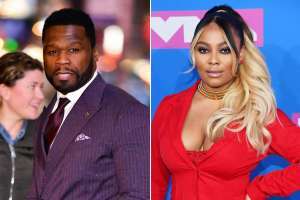 Moreover, while the couple is firm on their position, someone in the family is reportedly not too happy about their intentions at all. More specifically, the Queen herself has taken a stand against this and has announced that she is not going to tolerate an idea like that at all. 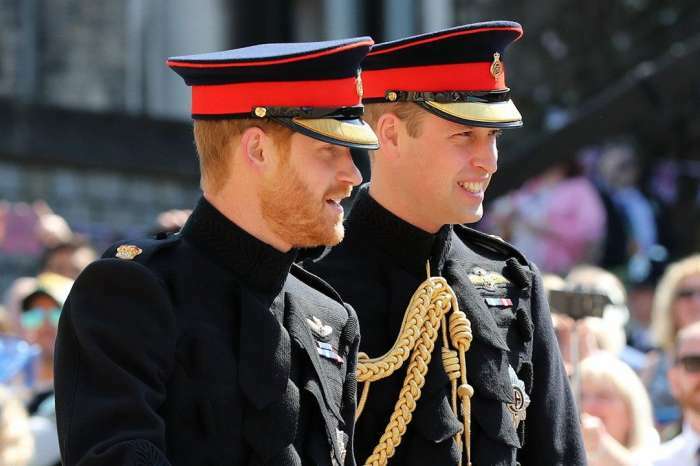 This has put a strain on the relationship of Markle and Harry themselves, as the prince does not want to go against the wishes of his grandmother. According to insider reports, Harry is put in a difficult situation where he has to choose one side over the other. Also, with the future of his child being the main factor, it is easy to see how he might be quite worried about the outcome of this whole ordeal over the next few years. 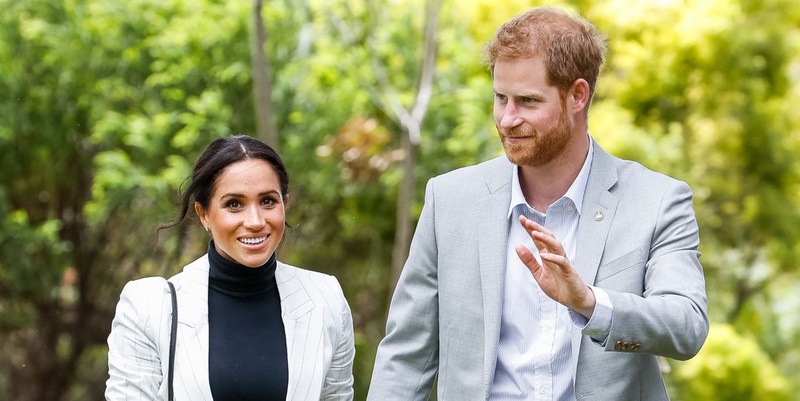 In the end, the idea was likely proposed by Markle, who is known for eating lots of fruits and vegetables, something she has only stepped up after starting her relationship with Harry. Some odd reports from the family include the claim that they’ve used vegan paint for the decoration of their new specialized yoga studio. It is not sure how much of an influence Markle has over her husband at this point, but things could get messy if it causes more friction in his relationship with his own family in the near future. 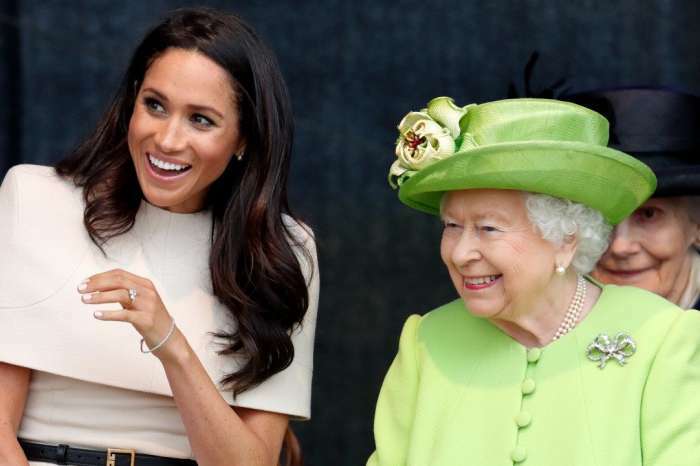 Is Markle changing the monarchy in a good way? Should the Queen be focusing on these things? 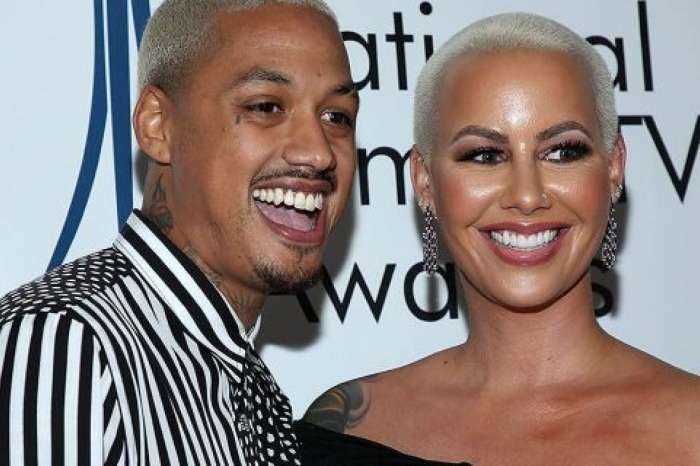 Amber Rose Can See Herself Marrying AE - Wants To Spend Forever With Him!